Wolverhampton used the powers 152 times, Staffordshire County Council 33 times, and Dudley Council 18 times. Stafford Borough Council has used it just five times. But the use has been cut dramatically to just a handful of times in the past two years since local authorities were required to get magistrates’ permission. The use of the powers have been hit by controversy after it was revealed police forces had been using the legislation on journalists to identify their sources. Civil rights campaigners say the law was passed to fight terrorism and serious organised crime but authorities were able to unjustifiably intrude into residents’ lives. Figures show the powers were mostly used by the councils to catch rogue traders and benefits cheats and those committing anti-social behaviour. All councils said they have not targeted journalists. 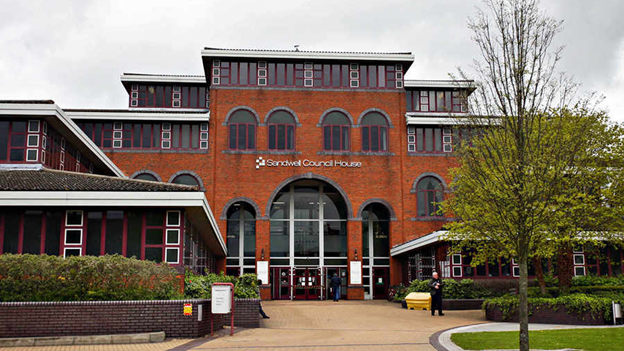 Sandwell used the powers 95 times on trading standards investigations, 72 times in anti-social behaviour cases, 10 in environmental protection breaches, and three cases of benefit fraud. 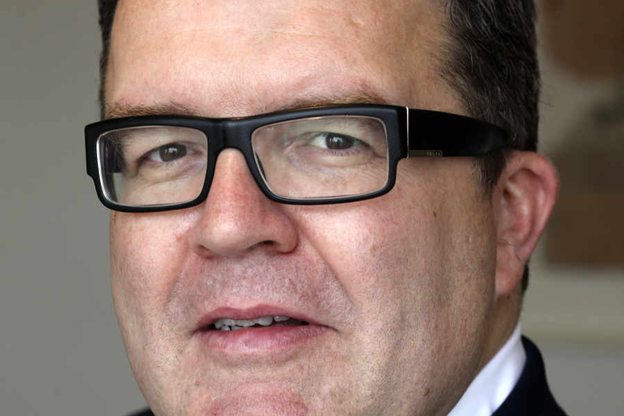 In Wolverhampton, suspected benefit cheats have been placed under surveillance 35 times. The powers have also been used to catch fly-tippers, identify fly-posters, and noisy neighbours on 45 occasions. Staffordshire County Council used surveillance powers nine times to investigate underage alcohol sales, on seven occasions in suspected benefit cheat cases, and four times in trading standard cases and four times in underage tobacco sale investigations. Walsall Council failed to respond to a request for the data under the Freedom of Information Act. Black Country and Staffordshire councils used surveillance on residents 388 times between 2010 and the end of 2014. But since November 2012, the use of the powers has plummeted since the law was tightened up to stop councils from snooping on people suspected of ‘minor offences’ such as dog fouling and littering. Sandwell Council used RIPA powers 81 times in 2010, 58 times in 2011, 31 times in 2012, six times in 2013, and four times in 2014. Likewise Wolverhampton City Council used the powers 69 times in 2010 but just twice last year. Dudley Council used it just twice in 2014, Staffordshire County Council used it nine times, but Stafford Borough Council has not used it more over two years. Lists revealed under Freedom of Information law shows councils used the spy powers on noisy neighbours, dog foulers, graffiti vandals, fly-tippers and fly-posterers. But now councils can only target people suspected of a crime that carries a minimum six-month prison sentence with the exception of investigations into the sales of underage alcohol and tobacco. 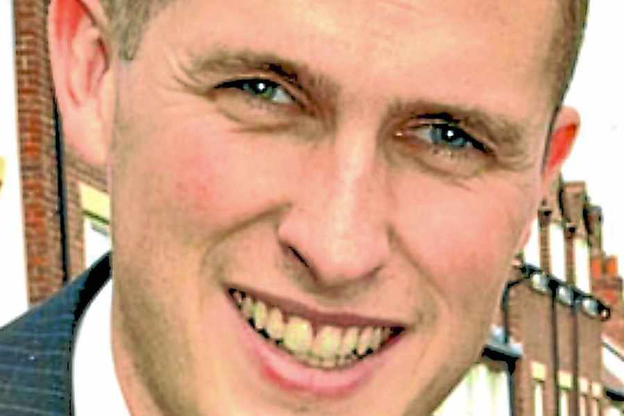 South Staffordshire MP Gavin Williamson said: “The sharp drop shows that the changes in the law have meant that local authorities now cannot overstep the mark. Councillor Darren Cooper, leader of Sandwell Council, said: “We reviewed our use of RIPA in light of new government guidance and changes in legislation around which offences the powers could be used to investigate. This is the main reason we’re not using it as much now. “The new system of judicial oversight by magistrates has not deterred us from using it where we need to in the fight against crime. “Our priority is to protect people from criminals – and we continue to use RIPA when there is no other option to gain evidence, for example in tackling rogue traders.